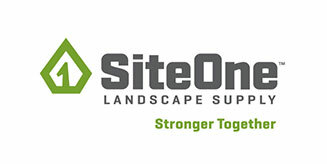 Plants, shrubs, and flowers aren’t the only options for fall landscapes. Fall ornamental grasses add more personality and uniqueness to any landscape. Some ornamentals can survive well into the warmer seasons, so customers will be able to appreciate them even longer. Take a look at the top 6 ornamentals to include in fall landscapes that your customers are sure to enjoy this season. 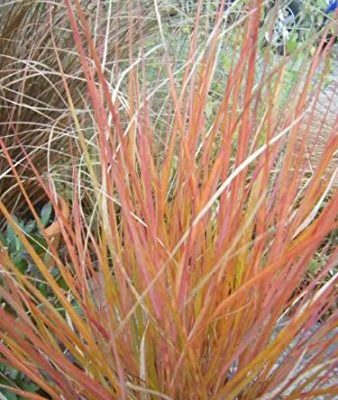 Overdam Feather Reed Grass is a tall, red-brown, feathery summer plumes turns gold in the fall. It is sterile, which means it won’t produce unwanted seedlings. It creates a striking vertical effect in the fall landscape. 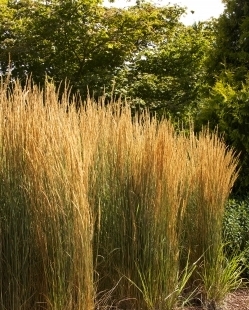 Overdam Feather Reed Grass can grow up to 2 feet tall and 2 feet wide, and its flower stalks can grow up to 6 feet tall. It thrives in full sun and dry northern climates. 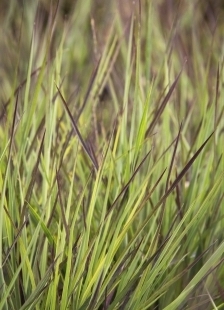 This grass is a carefree native that’s perfect for a wild garden or meadow. 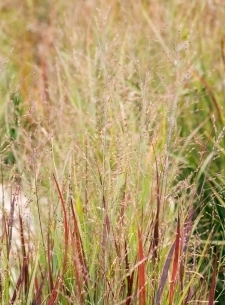 Along with brilliant foliage, this grass is distinguished by metallic-blue blades that are topped by pink-tinted panicles. It serves as a great food source for birds in the winter, and it can grow up to 3 feet tall and wide. Plus, it withstands seasonal flooding, yet drought tolerant when established. Heavy Metal Blue Switch Grass prefers full to partial sun. 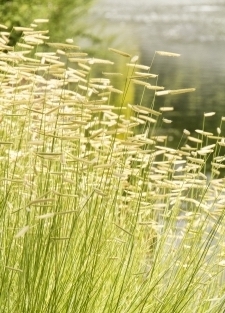 Also known as New Zealand Wind Grass, this ornamental grass is an evergreen with a fountain-like growth. The thread-like leaves turn copper, gold and bronze in the fall adding color to the landscape. 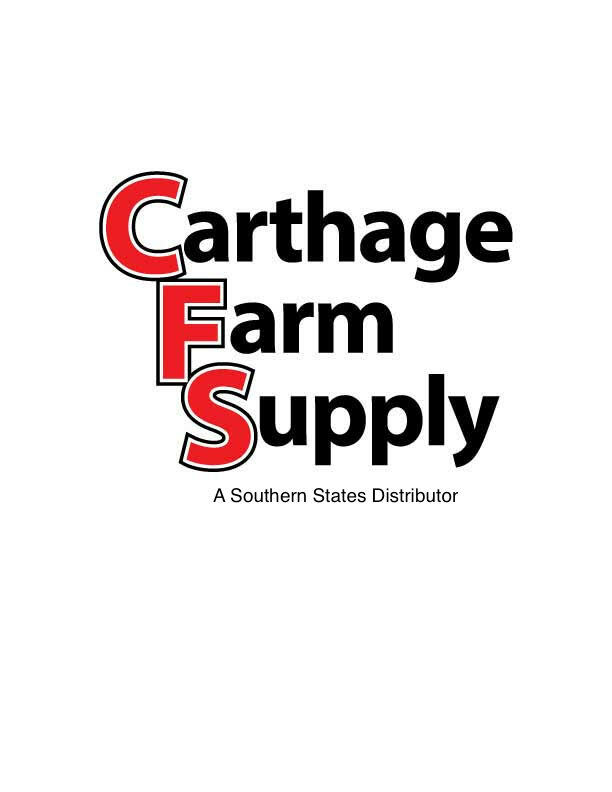 It can tolerate heavy clay soils and is drought and deer tolerant. It grows to be around 2 to 3 feet tall and wide. Pheasant’s Tail Grass prefers full to partial sun. Growing up to 3 feet tall and wide, this rugged, cold hardy native grass features blue-green foliage and striking, flag-like summer flowers on stiff, weather resistant stems. Blonde Ambition Blue Grama Grass provides cool-season interest, as the long lasting blonde seed heads remain through winter. Tolerant of many soil types, this is a perfect choice for low maintenance landscapes. It prefers full to partial sun. 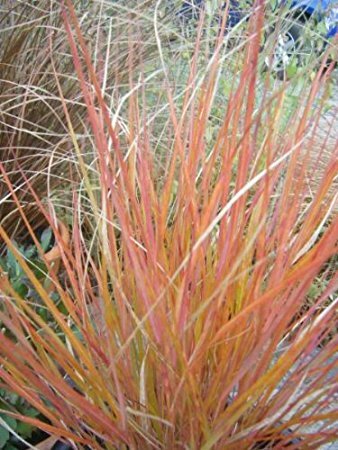 Blue Heaven Little Bluestem offers narrow, upright foliage that is a great vertical accent. While it may emerge blue, it will develop burgundy and pink hues in late summer. It will turn a rich copper in the fall and the stems develop purplish panicles and tan seed heads. It can reach 3 to 4 feet high and 2 to 3 feet wide. Blue Heaven Little Bluestem prefers full sun. 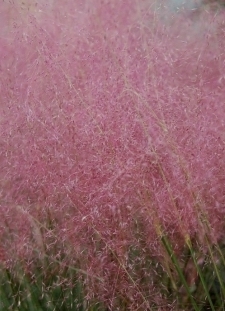 This ornamental grass is small and features deep pink flowers that bloom from late summer to fall. When planted in masses it helps to soften a landscape and blur edges. It can be mixed into the landscape or set apart in containers. It grows 4 feet tall and wide. Regal Mist Pink Muhly Grass prefers partial to full sun. 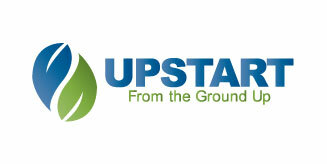 Be sure to include Mirimichi Green products in all of your installs to ensure healthy plantings.